The Waterfall bath filler spout has been designed for cascade bath filling using a separate control giving an stylish minimalist look. 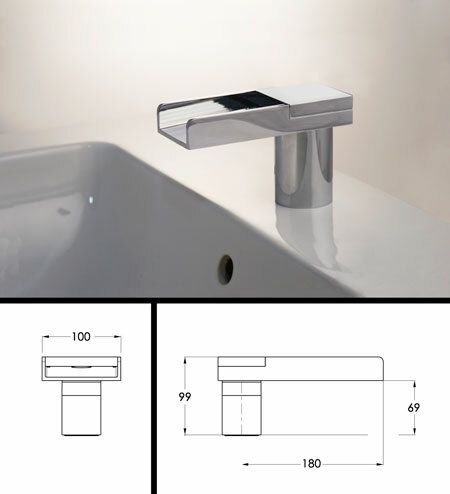 This increasingly popular collection with its emphasis on the water, is definitely a design feature for all bathrooms. All bath filler spouts can be used on 1 bar pressure and above water systems.